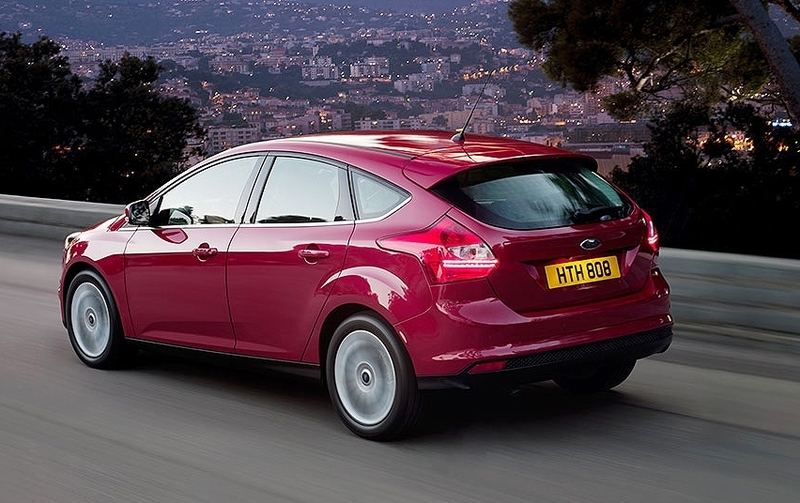 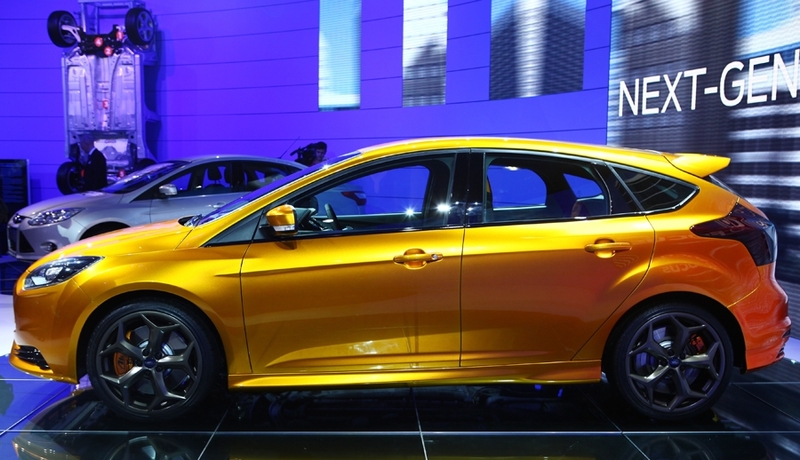 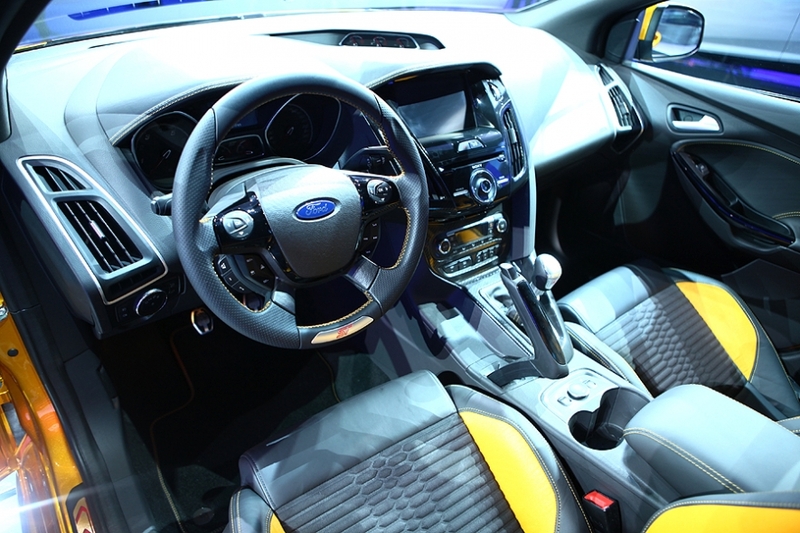 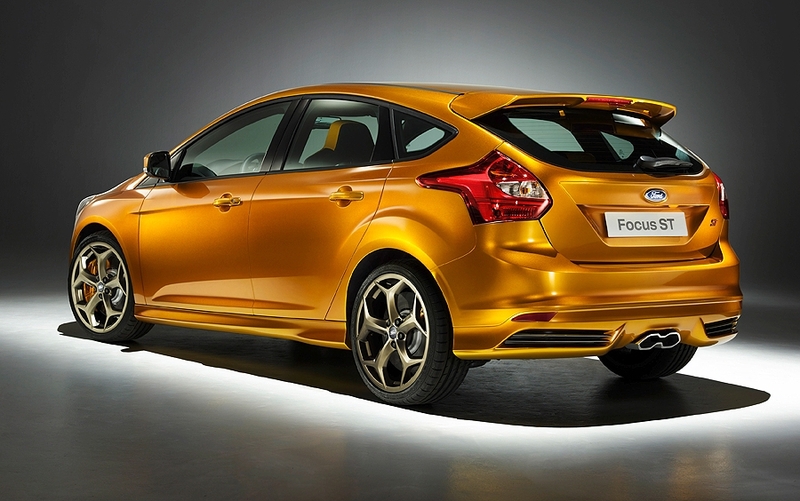 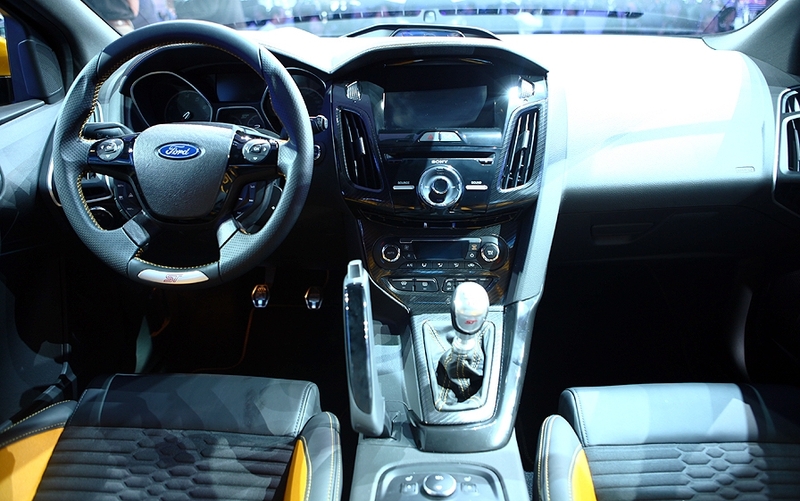 Ford plans to sell a high-performance version of the redesigned Focus compact car in the United States. 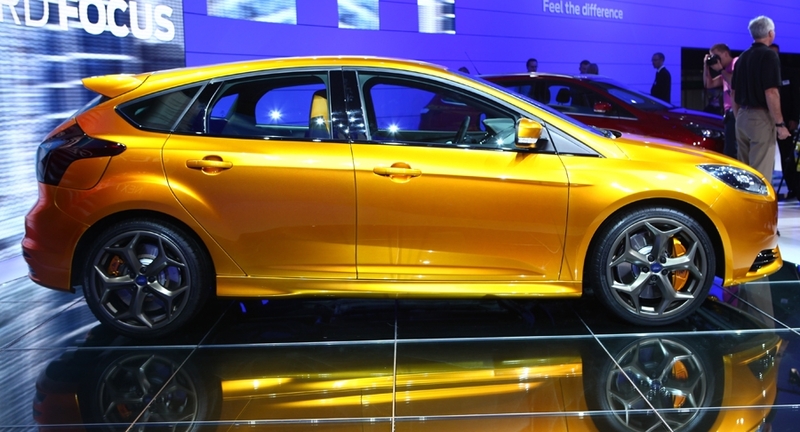 The automaker will reveal the three production-ready body styles of the 2012 Ford Focus compact at the Paris auto show late this month. 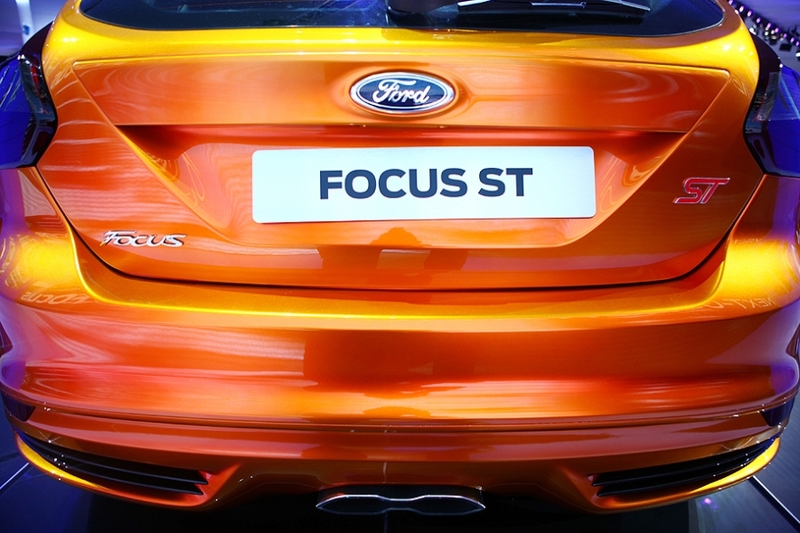 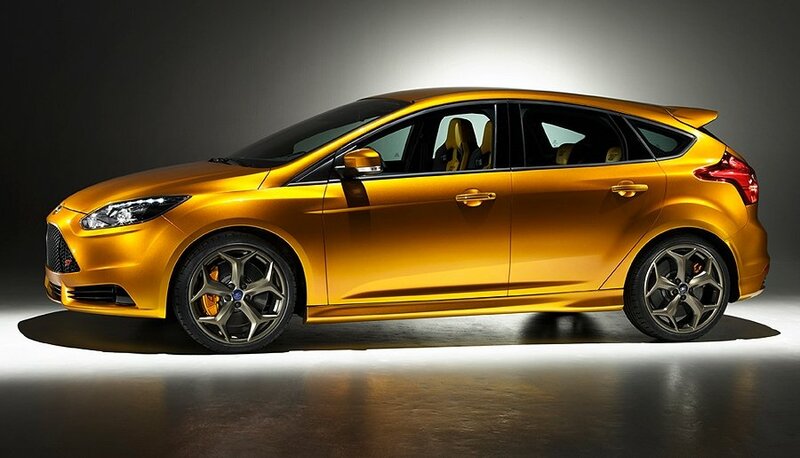 It also will unveil a preview model of a high-performance 250PS Focus ST. 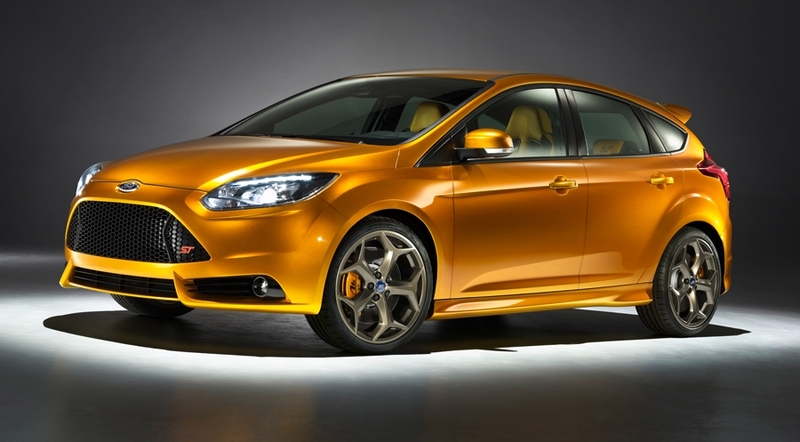 The high-performance Focus will launch in early 2012, likely as a 2013 model year.